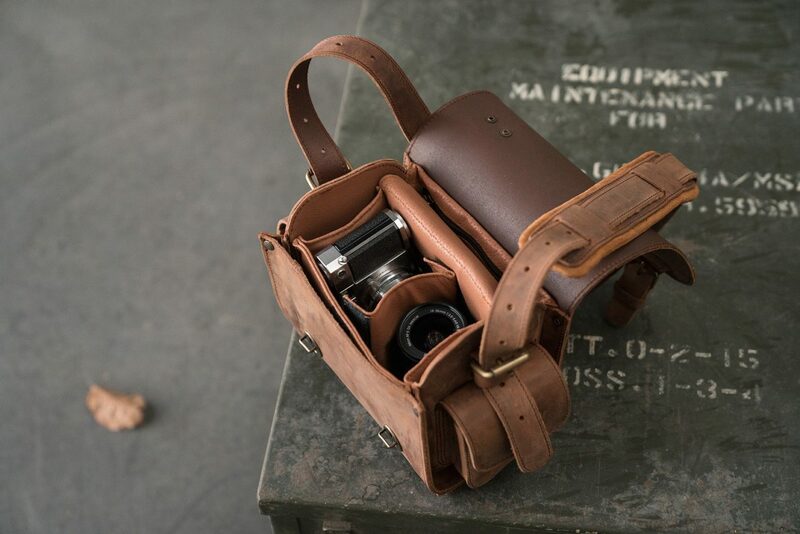 Keep you photography gear well protected in the padded insert. 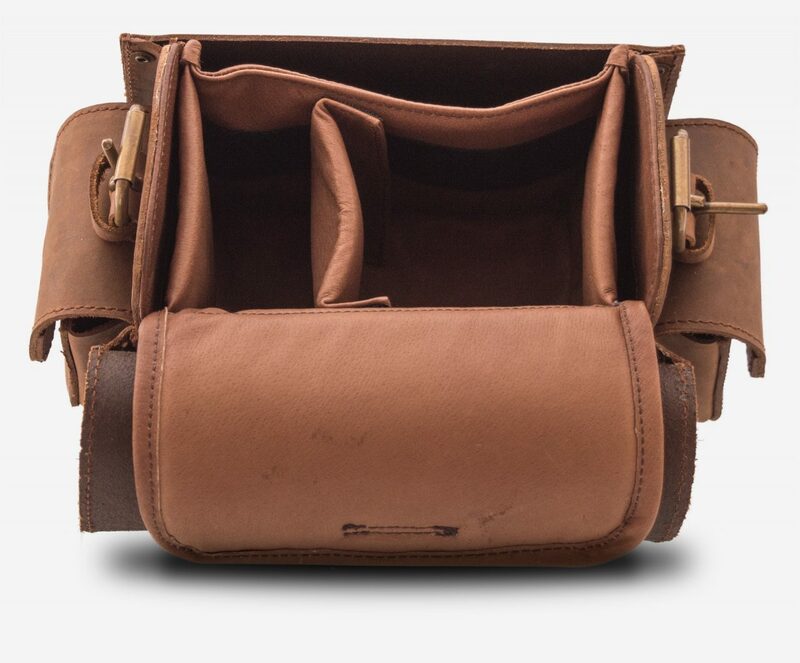 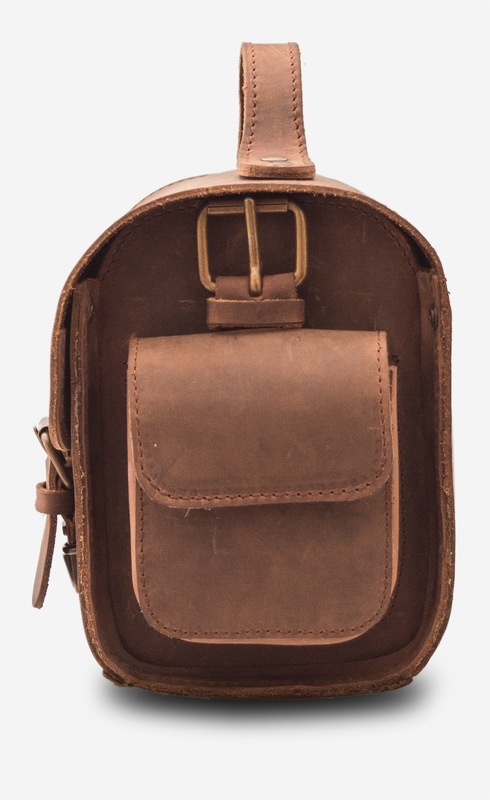 Made from a beautiful earth-toned pig skin leather, it has one handy separator and is velcro fastened. 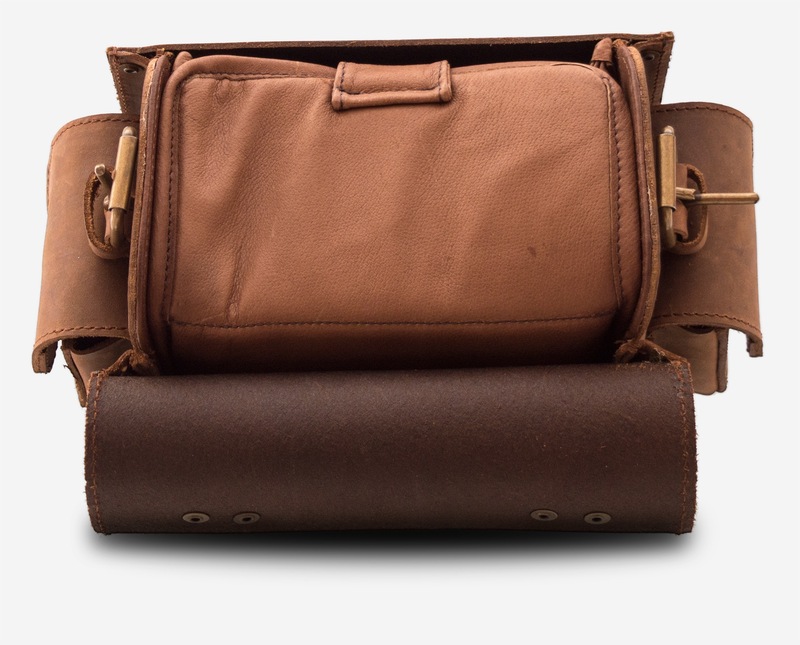 Use the internal zippered pouch to keep your keys and loose change safely stowed away. 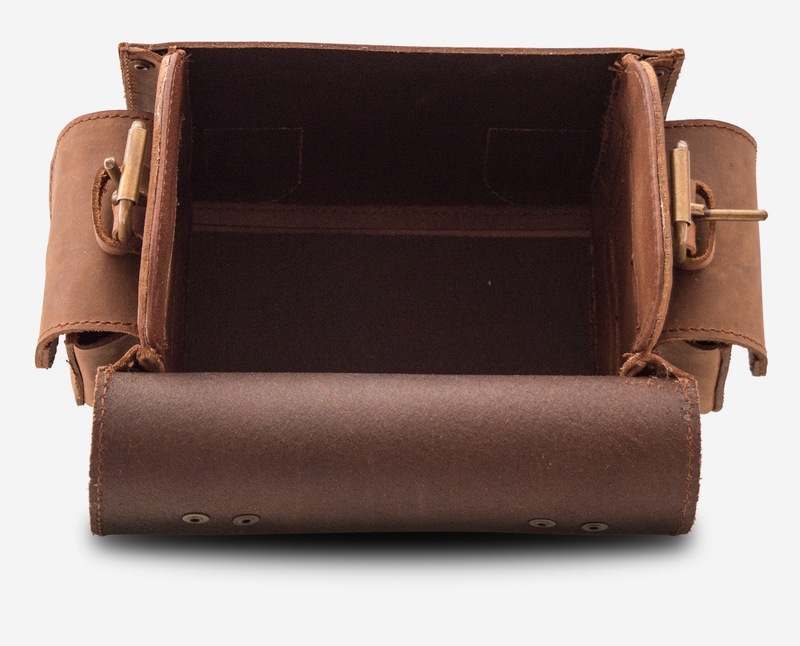 Store your batteries in the external side pockets. 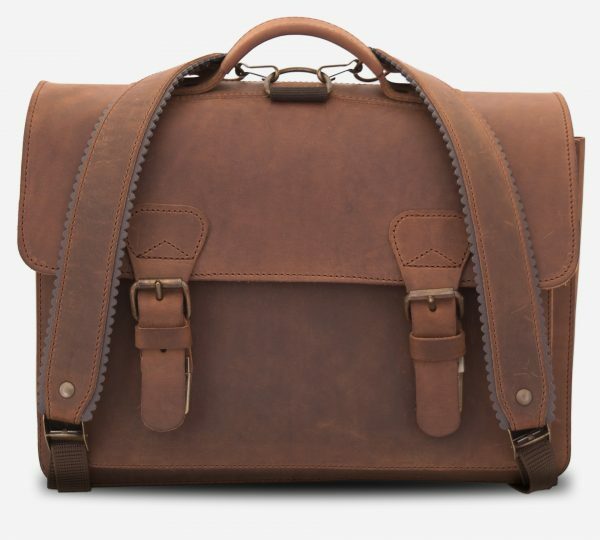 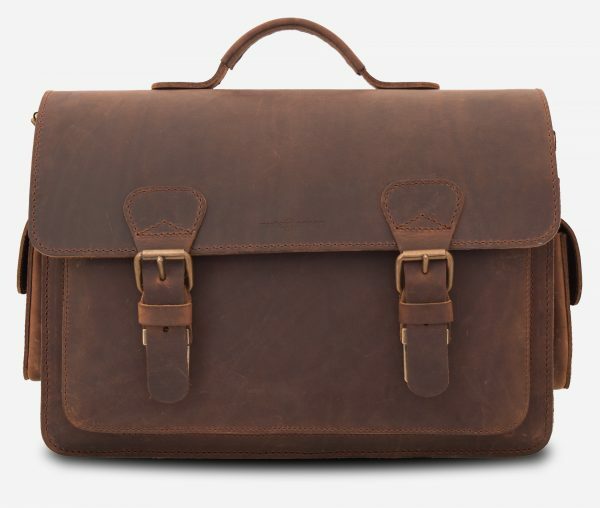 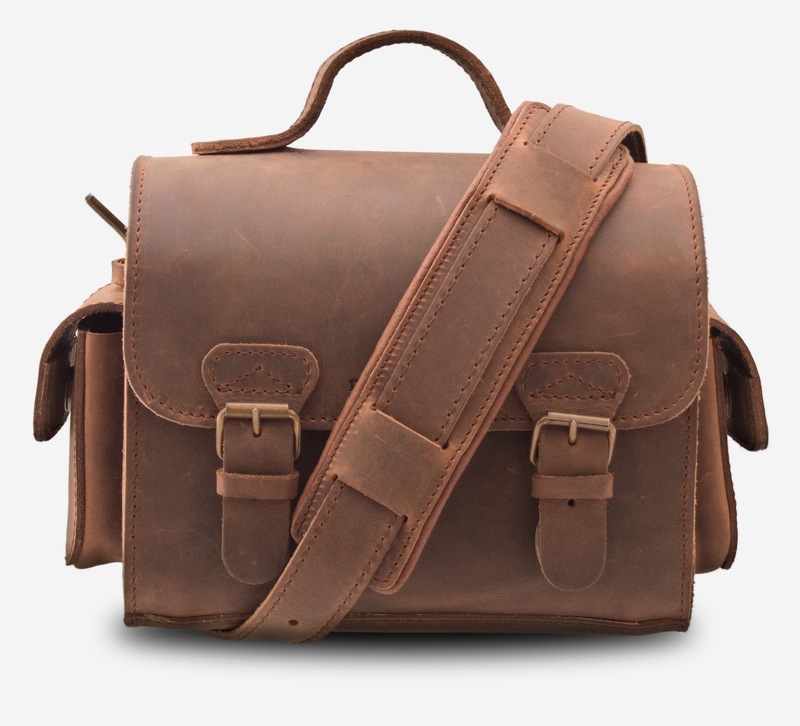 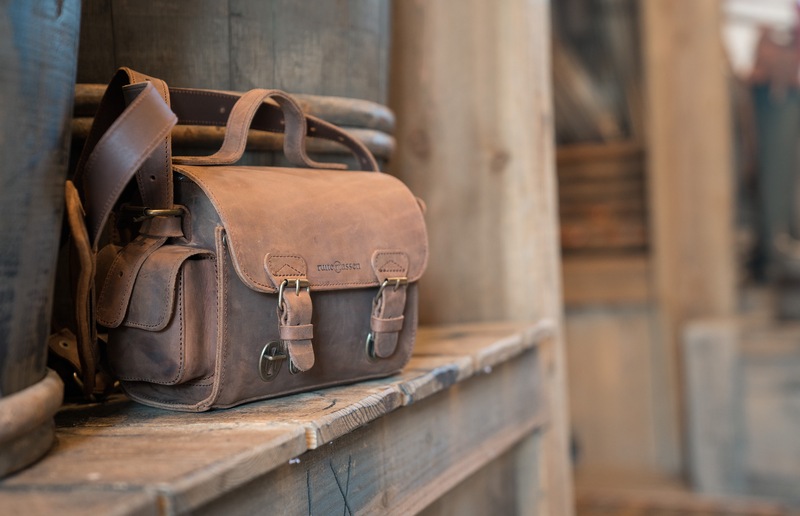 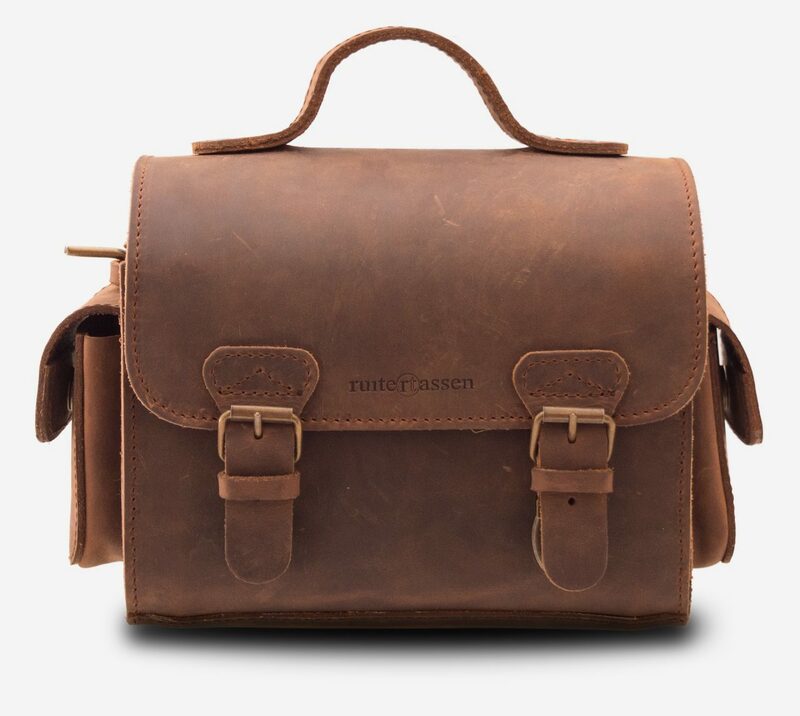 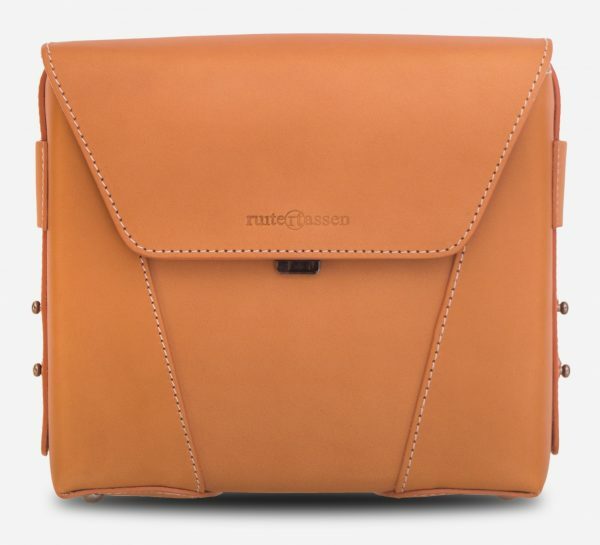 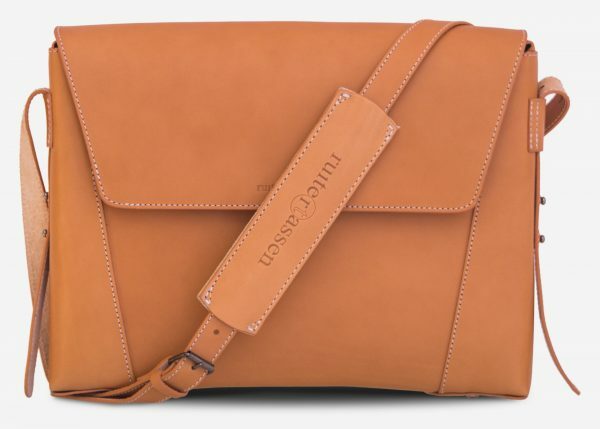 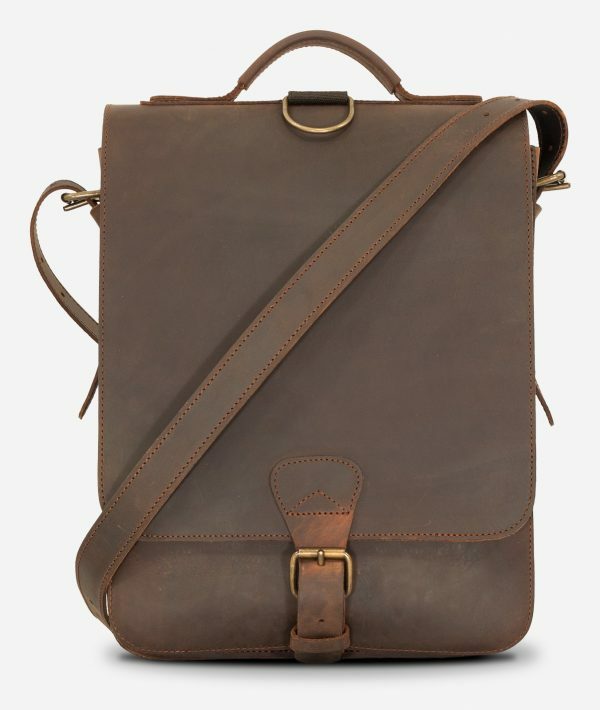 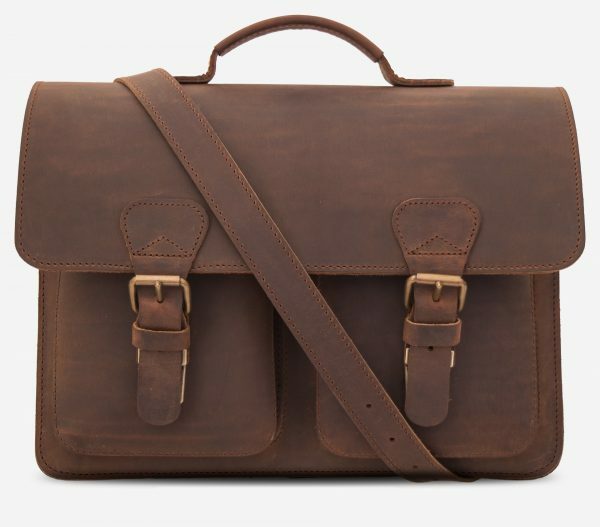 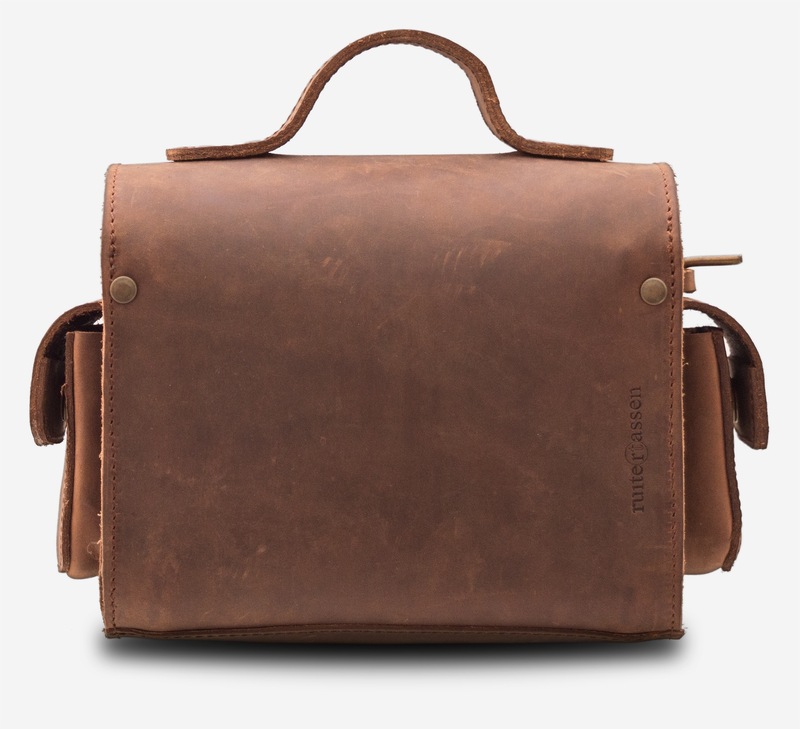 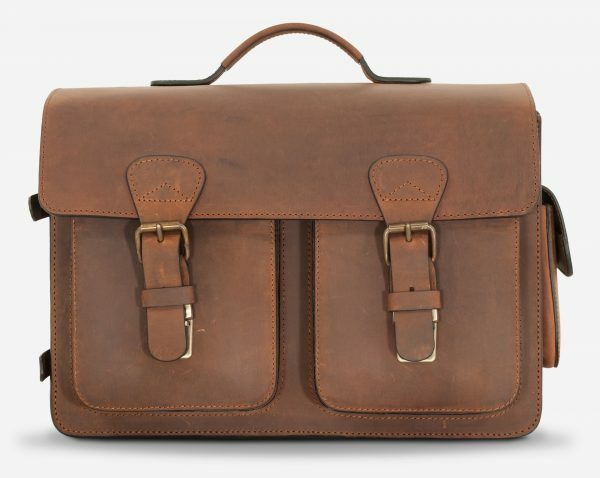 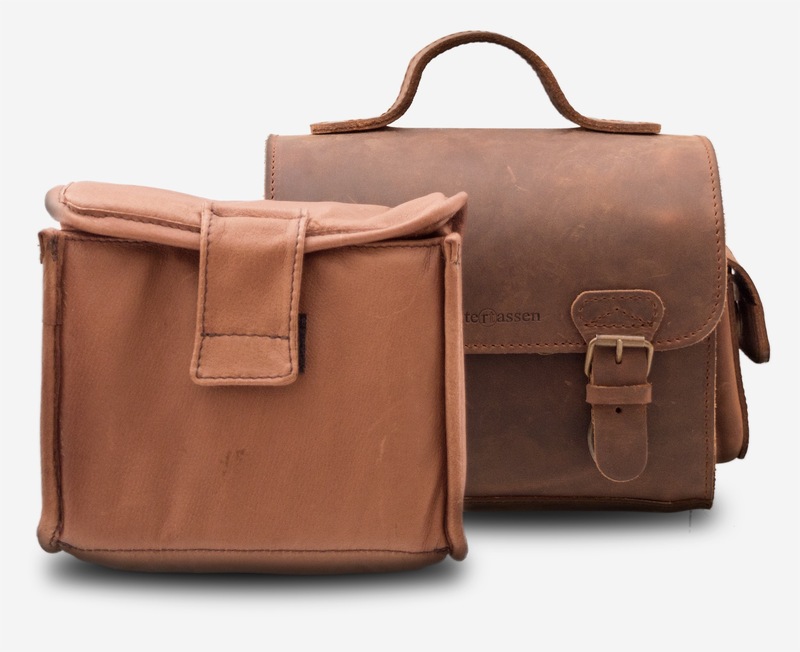 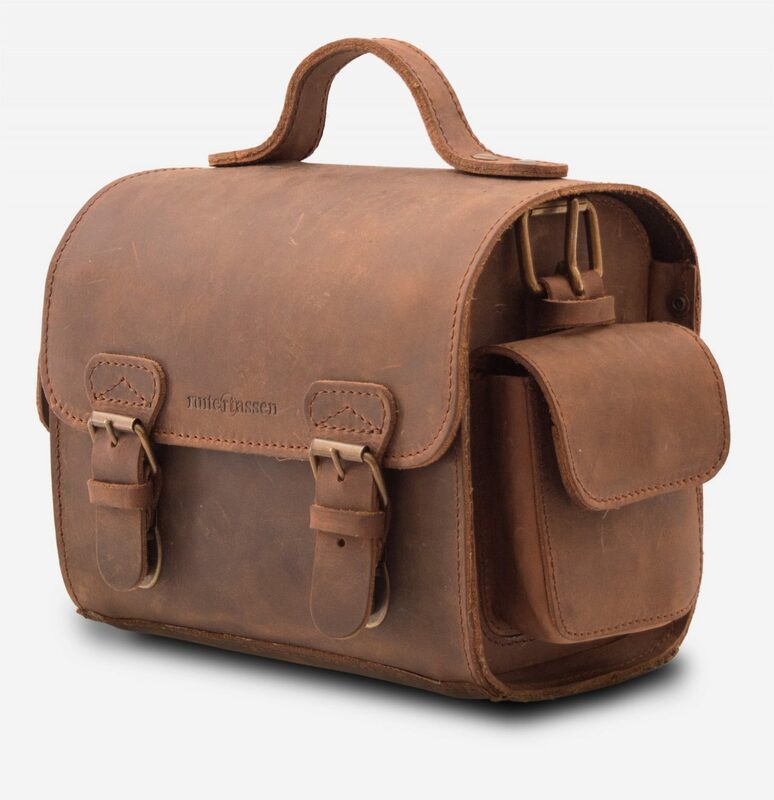 The Louis camera bag embodies Ruitertassen’s timeless character.